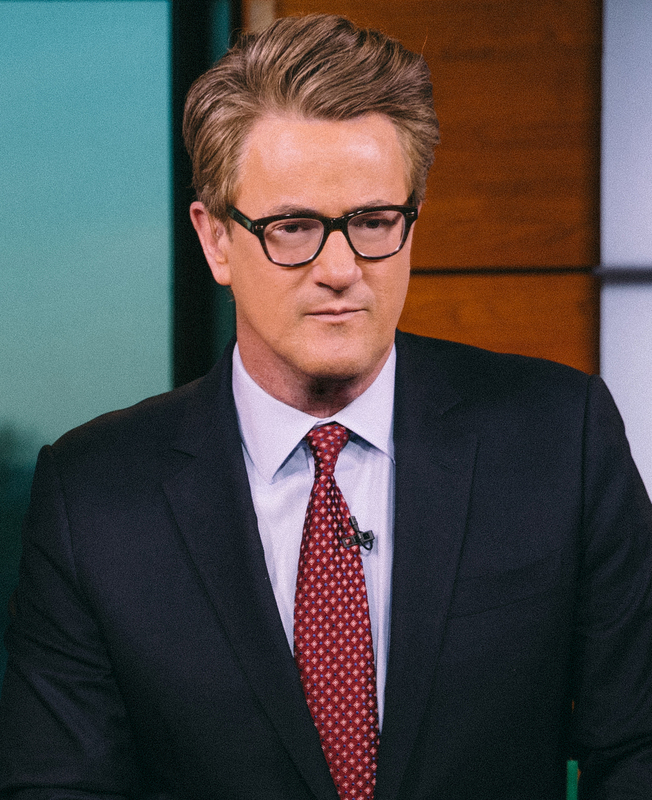 Heard on Morning Joe by Joe himself. It is a mashup of “put too fine a point on it” (to belabor or exaggerate the importance of some point or detail), and “paint (something) with a broad brush” (describe something in general or vague terms). Brushes can indeed be fine, hence the mixup. A big thanks to Frank King for spotting yet another malaphor in the wilds of MSNBC.